Blindstone – Blues-O-Delic Celebration – A Tribute To The Blues Released Nov 24 – Rockposer Dot Com! 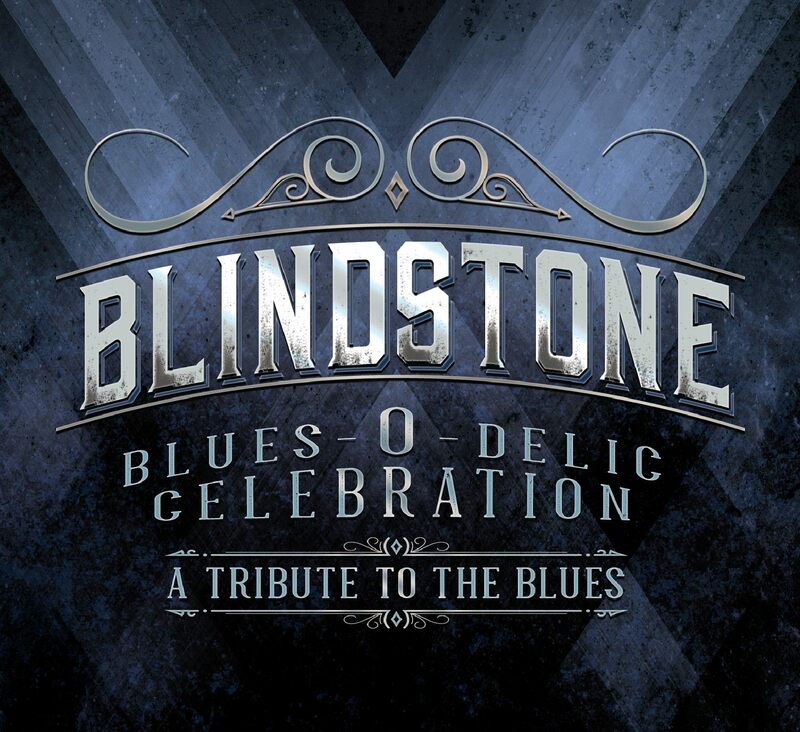 Blindstone‘s forthcoming album ‘Blues-O-Delic Celebration – A Tribute To The Blues‘, will be released worldwide on the 24th of November, through Grooveyard Records. A track from the album will be released on Monday the 30th of October.